Recorded in 1958, this is one of Rock & Roll’s more daring and raunchiest numbers, as it is in essence one half of a dirty phone call. We hear the phone being dialled at the start of the number, and much of the song involves the Big Bopper loudly begging his girlfriend to wear the Chantilly Lace that really turns him on. We are not told just how much lace her outfit is expected to consist of. 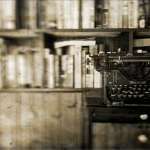 There are points where he seems to break away from talking to her to address his friends, boasting about his good fortune in securing such a fabulous relationship. It all gives the song a very fetishistic stance. There is a strong hint that the girl in question is teasing him with suggestions that she might want to wear something else for a change, just to drive him crazy. There are other daring touches too, the phallic ‘Long necked goose’ comparison he makes for himself for example. It may be fortunate that the censors were not paying too much attention to what is going on with this song. The relationship is draining the Bopper’s resources. He tells us that the relationship is taking all his money and later tries to convince the girl that he hasn’t got any more money, indicating that he is treating her to nights out that are beyond his means in the hope of her satisfying his lust for seeing her in lace again. She begins to sound like a gold-digger stringing him along. 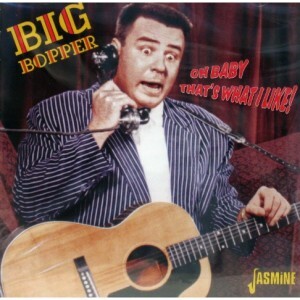 Jiles Perry Richardson wrote the song himself, and recorded under the name, Big Bopper. It became his biggest, and in most countries, his only hit. He was tragically killed the following year in the same plane crash that took Ritchie Valens and Buddy Holly from us. Richardson’s overt sexual call was a sharp, loud contrast to Buddy Holly’s gentle romantic style in songs like True Love Ways. In 1966, Jayne Mansfield recorded the other half of the conversation in a very badly executed hippy-hippy shake response song called That Makes It, used in the 1966 movie, (her own last completed movie feature) The Las Vegas Hillbillies. https://www.youtube.com/watch?v=0CRj_MIT_EM She is sitting on another man’s lap even while replying to the Bopper’s unheard call. The poor guy never knew she was using him as a sap all along. 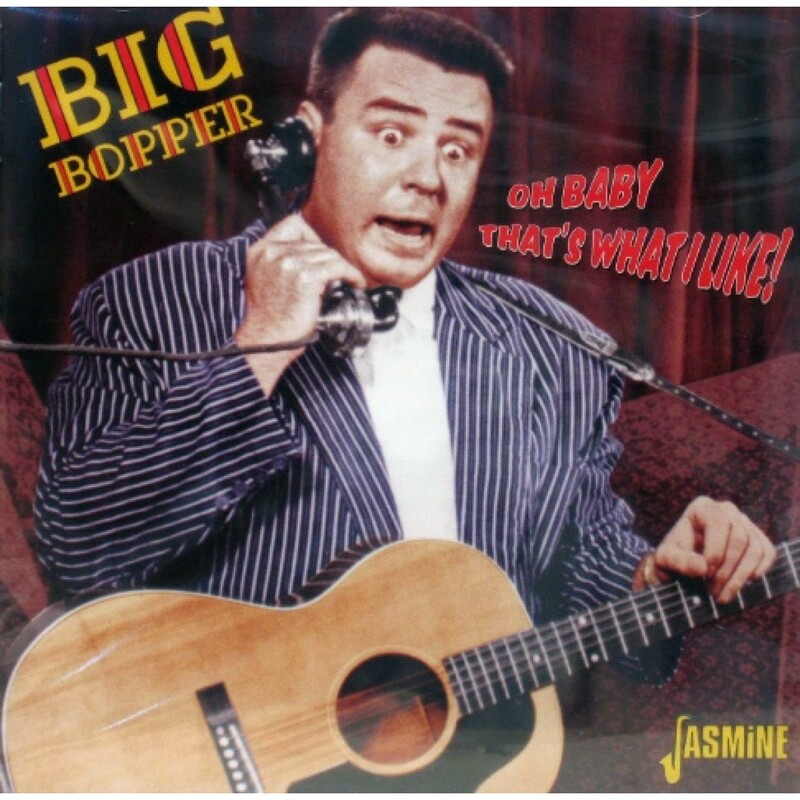 A few rock and rollers have covered the Big Bopper’s song, including, most successfully, Jerry Lee Lewis.